Adopt Your Ducks! Only $5 each. 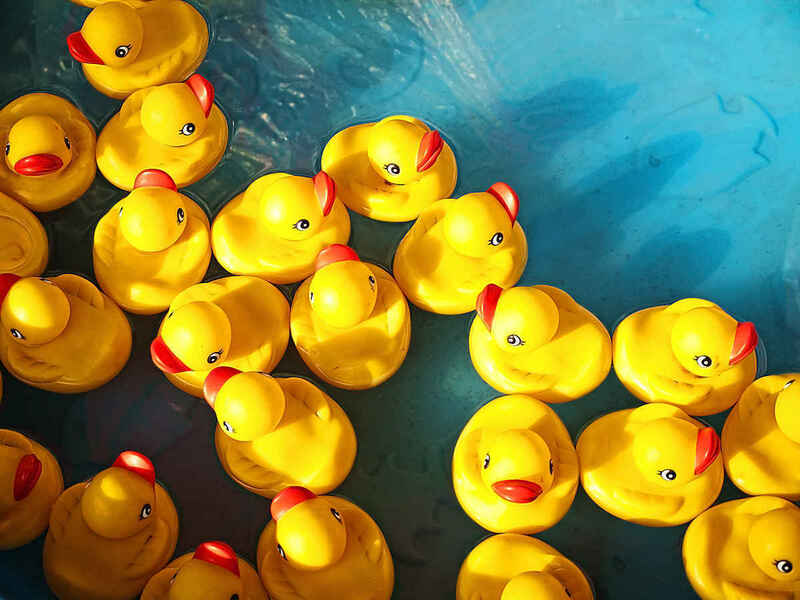 2019 Ducky Derby is Saturday, May 11th. Please join us at the event for Public Safety Day from 11 am – 3 pm and the CAPC Ducky Derby duck drop at 2 pm. Float a duck and strengthen San Joaquin County families. During this rubber duck free for all thousands of individually numbered rubber ducks will bob through the watercourse in a race to the finish! If your rubber duck is among the first across the finish line, you will win one of many prizes! First place is $1,000 dollars! All proceeds benefit the CAPC of San Joaquin County. Children need to enjoy being children. They need to be able to grow up without the fear of being abused. Truly believe in helping the children of San Joaquin county! Each one of these tiny "quackers" helps just a little to prevent child abuse. For all the silent sufferers. It will get better and you will survive. You are vibrant, strong and so brave. We ❤ CAPC. Keep up the great work protecting the kids in our community.